On August 15, Republica carried a news report about inter-caste marriage and conflict. A neighbor from Charambi village of Arun Rural Municipality had gone to the district headquarters of Bhojpur to file complaint after they were severely beaten up by the family of Sushmita Rai who was married to Nishan Nepali. The Rai family and relatives had indiscriminately beaten up several Dalit families and had taken back the bride home the same day of the wedding. With the changes taking place in the society many young boys and girls prefer meeting and dating outside of their family circles. Case of Sushmita Rai and Nishan Nepali is disturbing because the whole Dalit families suffered physically and emotionally. Many such cases have been reported where couples eloped to marry have been forcefully separated by their respective families. Those daring couples are often left to fend for themselves though some educated and modern parents are accepting inter-caste marriage. Marriages in Hindu society are caste-driven where inter-caste marriages are considered to be a sin. In Hinduism, caste is the most important component of marriage. Unlike in the West, caste here is associated with working profession couple belongs to. There are many cases where families have disowned their sons and daughters and do not even attend their wedding, if the wedding takes place out of their preferred castes. Often the higher castes people object to a marriage between a low caste and high caste couple though low caste parents have liberal outlook on such marriage. Caste system permits endogamous marriage practice in which a person marries within the limitation of their caste group while exogamous marriage practice permits marriage outside their own caste group. It is sad that even in the 21st century, educated parents do not support inter-caste marriage out of fear of social stigma, even while the children have no issue with such marriage. Opposition to inter-caste marriage is more intense in rural settings. Many Dalits are abused, tortured and traumatized for marrying outside of their castes. Brides have to bear the brunt more than the bridegrooms in such cases. The government of Nepal had announced to provide a grant of one hundred thousand rupees to the newly married inter-caste couple on July 13, 2009. According to this, married couple can claim this money within 30 days of marriage registration, but many do not seem to be aware of this provision. Used right, this grant can provide them financial security. This is a praiseworthy step but there is no government assistance for Dalit women who are abandoned by their upper caste husbands. This leaves women in a perpetual trouble. 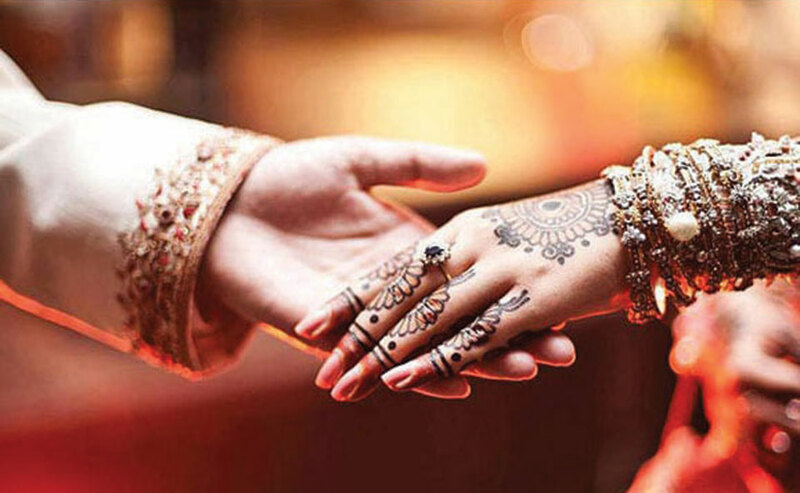 Our patriarchal structure does not accept remarriage of the girl who has once eloped. While remarriage for once married men is considered perfectly normal. Truly, our patriarchal structure has deeply devalued agency of women and girls. 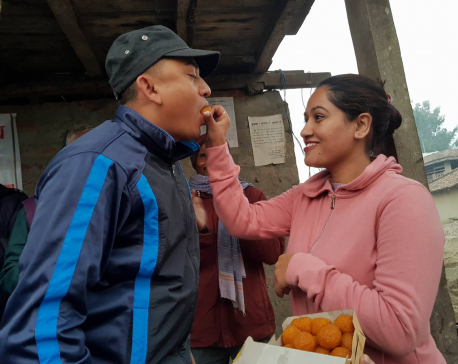 If family members, civil society members, intellectuals and government officials support couple like Sushmita Rai and Nishan Nepali they would be able to live with dignity. Cases of atrocities committed against Dalits are reported with troubling frequency in the media. We have effective laws to end such atrocities, but implementation part is very weak. To end such atrocities, the state must stand with the victims. It must punish those who violate constitutional provisions, which do not bar inter-caste marriages. Sadly, in case of Sushmita Rai and Nishan Nepali, the state has not taken any action against the perpetrators. Unless we dismantle caste-hierarchy and end intra-caste discrimination, we won’t be able to build a just and peaceful society. Our constitution has laid down several provisions to safeguard rights of Dalits. Reservation in government education institution, parliament, jobs and legal measures against untouchability are positive steps. But caste-based discrimination continues unabated. It is getting too late to punish those who beat up Nishan Nepali and his parents. The New Civil Code (2017) clearly states that nobody shall be discriminated based on custom, tradition, religion, culture, ritual, caste, linage, community, occupation, business, physical condition and caste. It states that no one shall be prohibited from entering the religious places based on caste orientation. We need to implement these good provisions. Justice must be done to Sushmita Rai and Nishan Nepali and their family members. Dalit communities and their well wishers within Nepal and outside are watching. 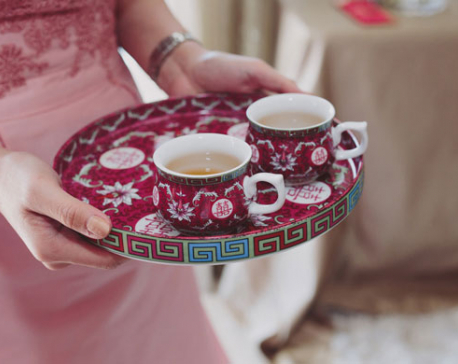 When it comes to weddings, there are a few things guests may have come to expect from the big day.